Ultimate flexibility for Guitar and Bass effects. 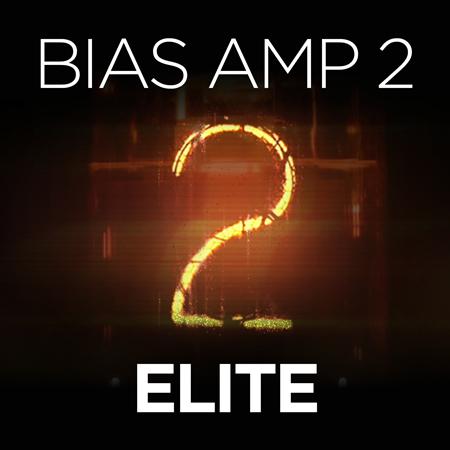 Features include a range of 30 Effects and 12 Amps. 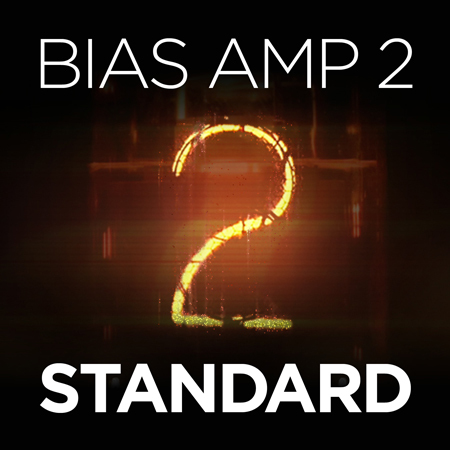 Choose between Stand Alone or Plugin functionality and import BIAS AMP into your BIAS FX. 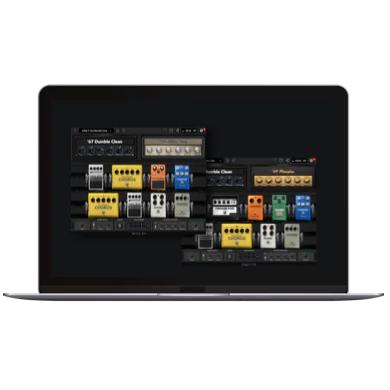 You can also download pedalboards via ToneCloud or create a pedalboard to your own custom design, as you wish. 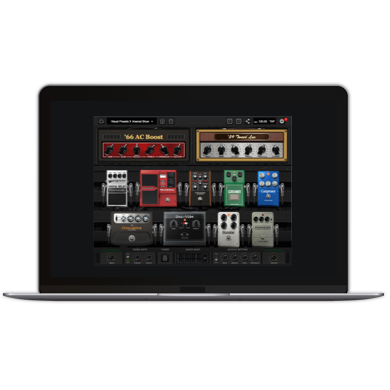 This is the guitar effects processing environment you’ve been looking for.